Background photos of my traditional paintings. 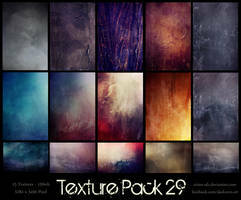 This textures are for the creation of artworks, photomanipulations or other collages. 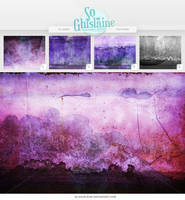 You can sell your created works with my texture as prints. You can upload the created works on deviantart and other sites without asking. 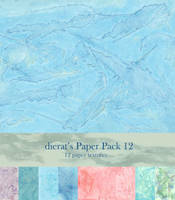 If you include my texture in your artworks, then commercial use is permitted in any regard. The license to the original, unedited image belong to me (AuroraWienhold.deviantart.com). No sale of the original, unchanged picture without my written permission. Please make sure you have the latest version of Win Win ZIP or RAR and that the file is downloaded to 100%. You can start the download again for free if needed. Wonderful, how do you make the white parts like the hair? oh wow, the colours of these are fantastic! Thank you for sharing! these are gorgeous! Ohh its so beautiful! Ill have no choice but to purchase! It may cost me the rest of my points, but I thinks its absolutely worth it! No problem! You deserve it! 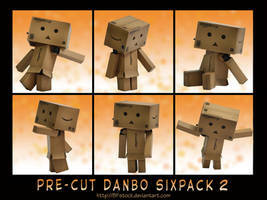 Purchased and downloaded, these will great for my art! I may even look at some of your others, thanks so much! Thank you too, can't wait to see what you do with them. absolutely stunning as always, sweetie. <3 thank you so much! And I can actually afford it, yay! WOW! Amazing colour! Really gold! I love all your watercolours, but this is my definite favourite. It is brilliant!